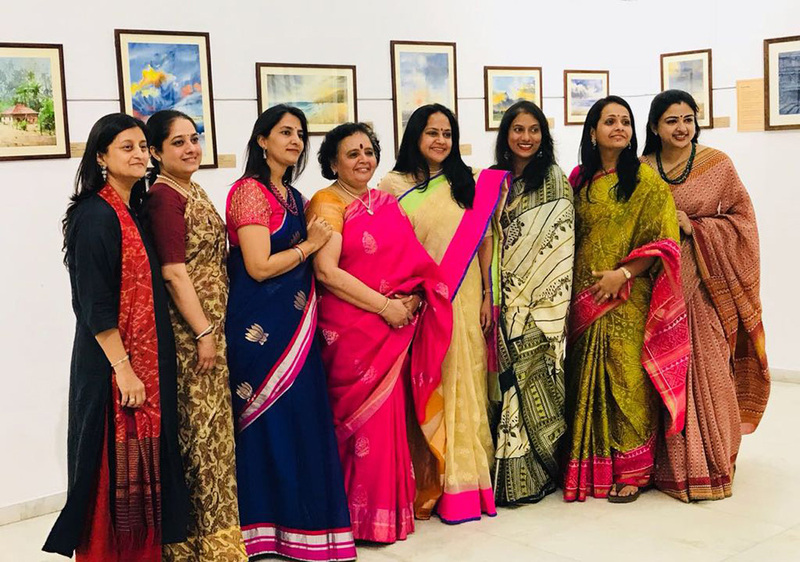 This talented group of trained and self-taught artists comes together in a unique exhibition at L&P Hutheesing Visual Art Centre. 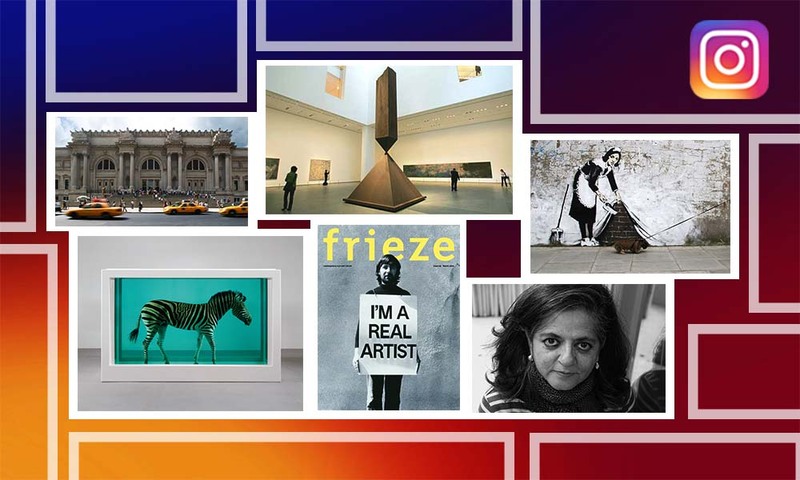 See their wide medley of artworks till March 18. 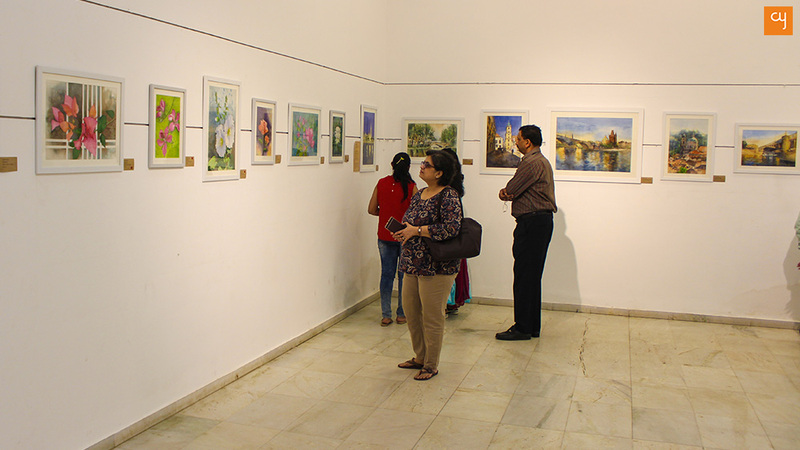 Eight wonderful female watercolourists from Ahmedabad have come together to celebrate visual art through their vivid art exhibition titled Enthralling Eight. 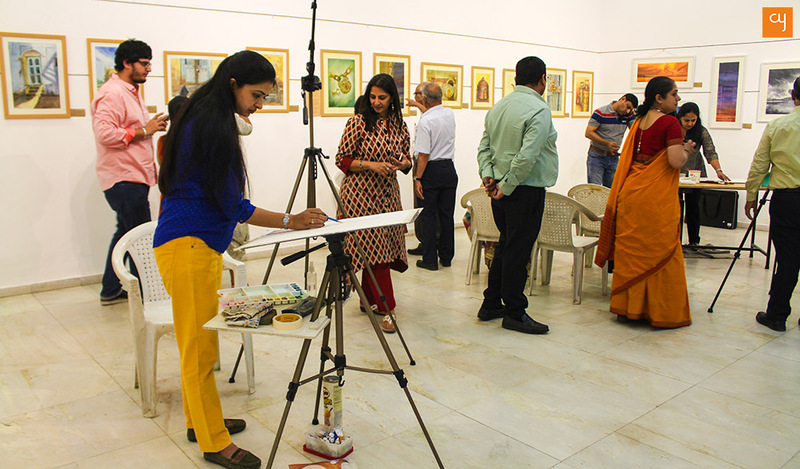 A throng of art connoisseurs, including artists Natu Parekh and Bhavesh Zala, gathered during the show’s inaugural ceremony on March 15 at L&P Hutheesing Visual Art Centre. Based on diverse themes, the artworks are all equally picturesque and majestic, yet straightforward. Adjacent to Vaishali Shah’s colourful paintings of floral life are Fine Arts graduate Hemali Shah’s blurred paintings of European cityscapes. These will remind you of Dutch Post-Impressionist painter Vincent Van Gogh‘s masterpieces Starry Night and Congregation Leaving the Reformed Church in Nuenen. Scenic landscapes by designer Forena Shah are maturely painted. 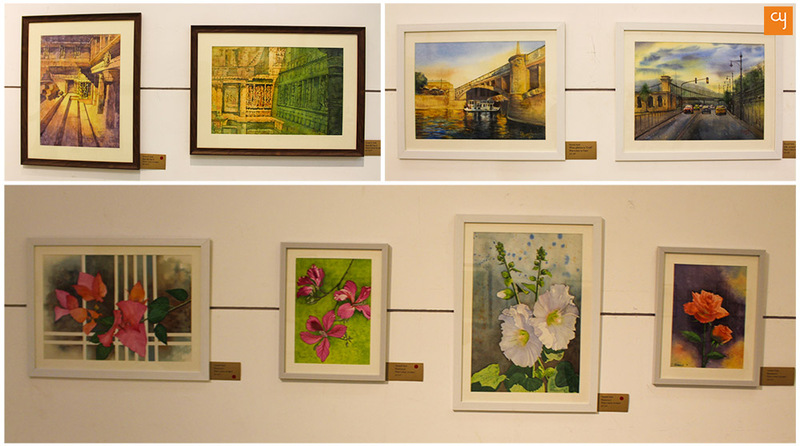 Krupa Shah’s art depicts the intricacies of heritage art, by portraying the wall sculptures of Rani Ki Vav. 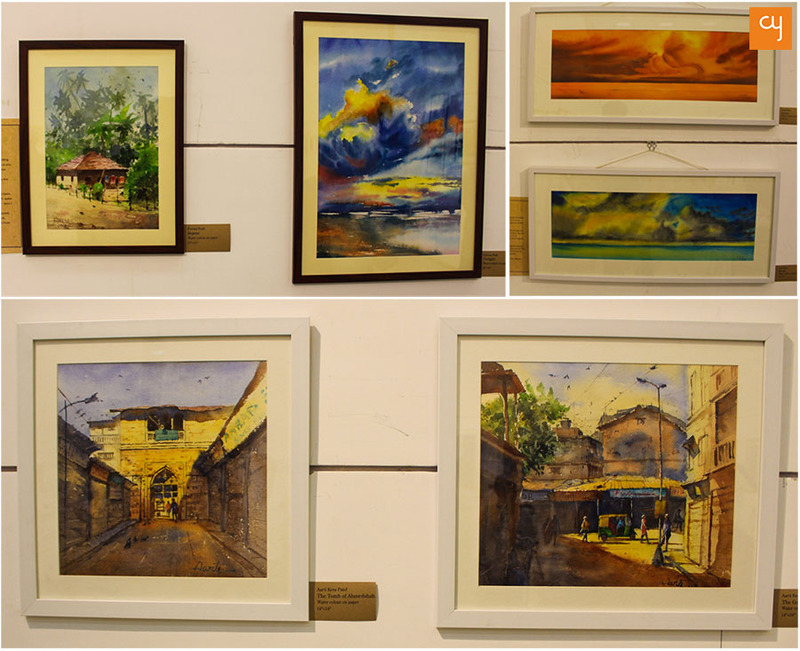 Self-taught artist Aarti Patel, who I have bumped into multiple times at various art exhibitions in Ahmedabad or in corners of the walled city, also portrays the rich heritage of the city through her radiant and sophisticated sketches. 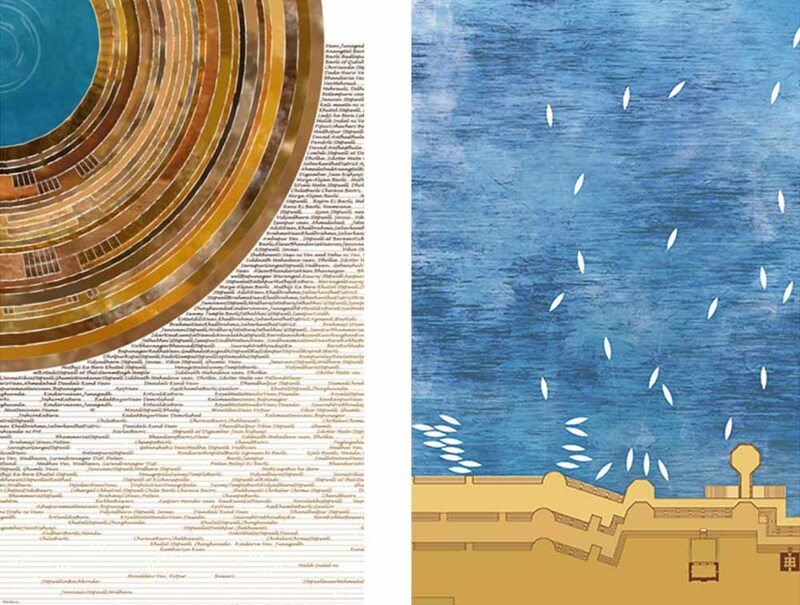 Pallavi Agarwal’s artworks, meanwhile, focus on the casual nooks and corners of the city. They clearly express the joy that she must be experiencing while drawing. 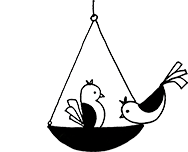 Hailing from Kutch, Mumbai-based painter Pushpa Shah also expresses intense emotions in her Vaarso series of paintings, in which her childhood memories find reflection in elements like locks and swing-holders. The exhibition waves viewers a golden goodbye with Jesal Dalal‘s majestic horizons that mingle sea and sky. The artists will be performing live painting demonstrations from 4PM to 8PM at Hutheesing Visual Art Centre until the exhibition culminates on March 18. Be inspired to undertake your own explorations in the visual arts this March by visiting this exhibition.